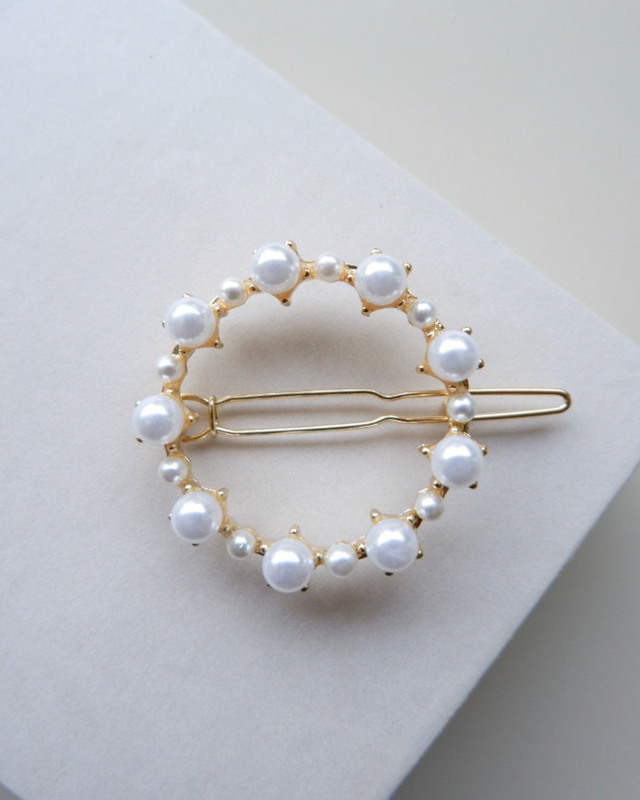 From hair clips to handbags! Put on your pearls, girls! These precious, glistening orbs have been treasured for centuries upon centuries...which is why you may feel that they're a tad too old-school for you. 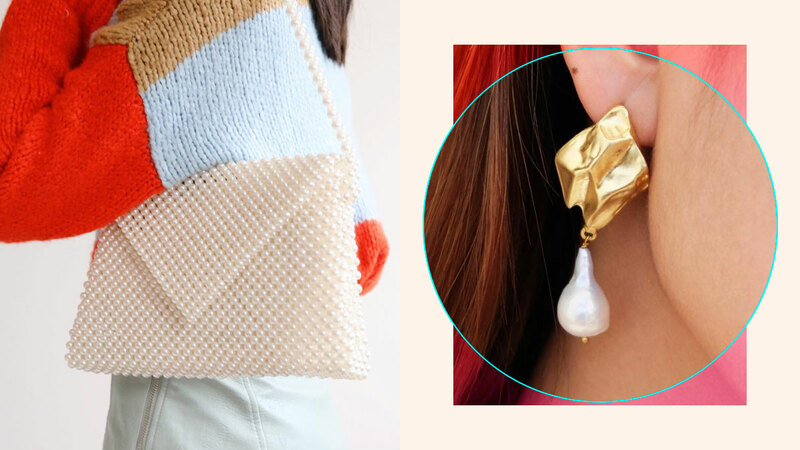 Petition to prove you wrong: here, 13 gorgeous pearl accessories we absolutely cannot stop thinking about, all yours to score.